Serving industries in Seattle, Portland, Vancouver, Tacoma, Everett, Bellingham, and the greater Puget Sound region. Convenience - Classes when you need it, day, evening and weekend appointments available at your location. Professionalism - Our training is the best​ in the Northwest. Satisfaction guaranteed. Top Rated Training Provider in Seattle 4 years in a row! "Exactly the training our employees needed. "NwBestCPR is efficient, effective, and most of all fun!" ​Ask about discounts on AED's and replacement pads and batteries. ​We beat all internet prices! 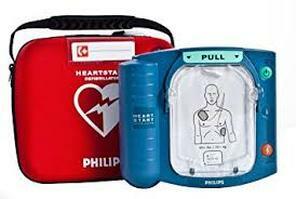 ​We offer wholesale purchase options for all brands of defibrillators. We can also help you maintain and update your onsite AED according to Washington State regulatory compliance standards. When was the last time you checked your battery and pads? Is your model current with the new standards and software? 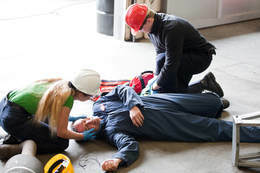 Do you have your AED mounted in a highly visible, easily accessible place? We help you stay current and avoid liability concerns.